The woman's father said she recently told her friends, "Get ready, it's about to happen and I'm going to need you to sub for me"
Police are investigating the disappearance of a 32-year-old celebrity backup dancer from New Jersey who has performed behind the likes of Beyonce and Rihanna. 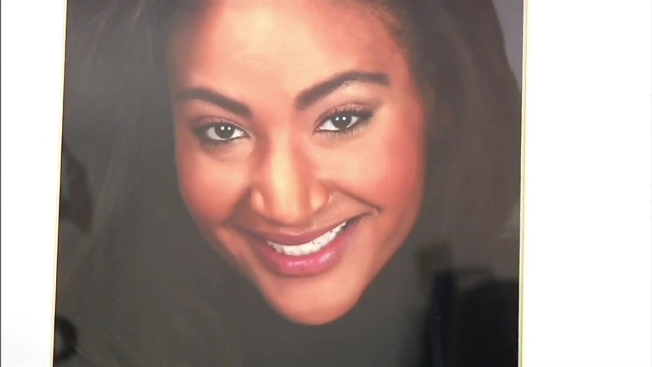 Shirlene Quigley, who lives alone in North Bergen and teaches dance at Peridance Capezio Center and Broadway Dance Center in Manhattan, according to her Facebook page, was last seen getting on a bus at Port Authority around 1 a.m. Sunday, her father said. Rihanna called Quigley a "beautiful soul" in an Instagram post that included a video of the missing 32-year-old contemplating peace and love. Missy Elliott posted a collage of Quigley to Instagram, urging people to call police if they have information.